Even as the cost for data is getting cheaper by the day, with every network suddenly offering 3.5G for N2000, some smartphones just will not help you maximize your data as much as your keep maximising the device. Recall the irritating prompt that drops in your message box reading: “You have less than 10mb left of your data.” It is understandable that you detest it. No worries, many more people do too. Well, there is good news for a few non-techy smartphone (especially Android) users like me and you. 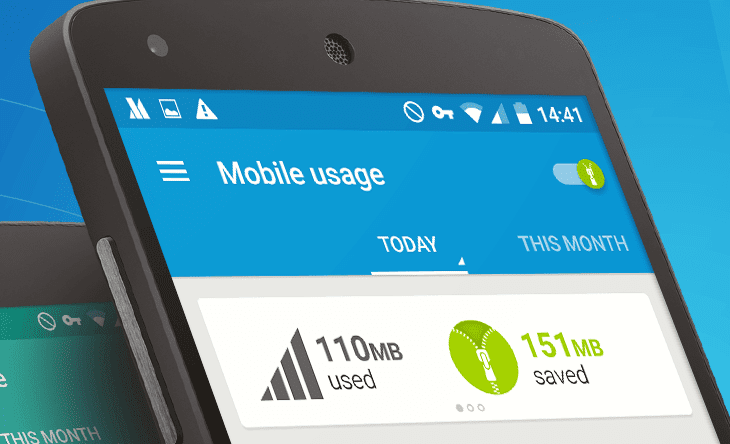 Thus, find these 5 quick tips on how to save data on android phones. 1. Reduce the amount of data used by your Android mobile device or computer by turning on Chrome Data Saver Mode. or opera data saving mode From compressing web pages to removing images when loading a page on a slow connection, you’re able to save up to 70% more data. 2. Avoid Watching Videos Online because it consumes a lot of your data. Use Offline YouTube videos if possible and watch them as often as you like without using data or buffering each time with YouTube Offline. 6. Lower your browser image quality to Low. High image quality consumes a lot of your data. Lower your browser text size.